You Nammmmmeee It Is Back! The holiday season is upon us and we at DELUX figured what better to kick it off than with some holiday fun. 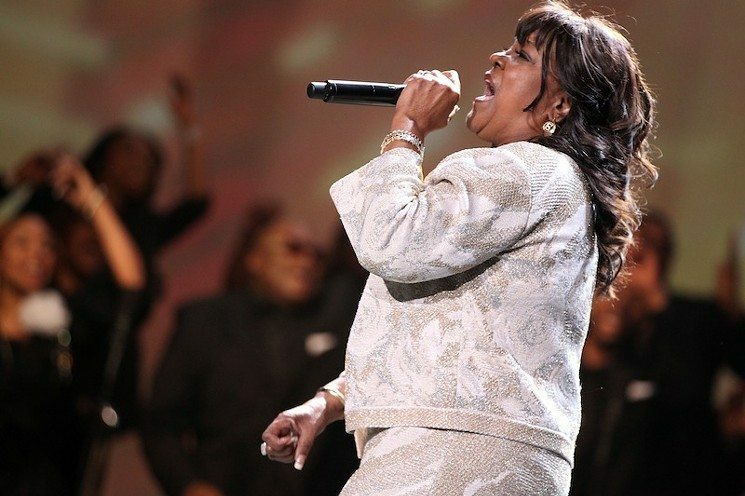 Last year, Shirley Caesar’s song, Hold My Mule was remixed more times than we could count into a Thanksgiving anthem that took social media by storm. The You Name It challenge had everyone flexing their video editing skills, as remix after remix kept everyone laughing and sharing. The countless videos flooded Twitter, Facebook, and Instagram with clips from television shows, musical performances, and even Soul Train appearances. We saw everyone from Prince, Whitney Houston, Michael Jackson, Martin, Destiny’s Child, Patti LaBelle, and even some popular social media influencers. The amount of creativity and perfect selection of each clip was unmatched for some. This year, we scoured through YouTube to find five of our favorite videos of the challenge. Check them out below and be sure to tag us in your favorite version of the song! Little Movie Review: A Must-See!